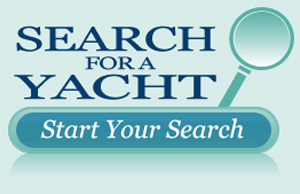 Start your search for your luxury crewed yacht charter vacation! You have arrived at the perfect place to satisfy your senses and experience the best and most unique Caribbean yacht charter vacation you’ll ever enjoy! 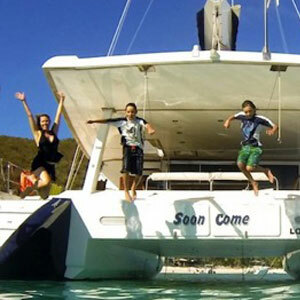 Caribbean Soul Charters is located in St. Thomas, Virgin Islands aboard our floating office amongst many of the fine sailing and motor yachts in the Caribbean charter fleet. We know the crews as our neighbors in our St. Thomas anchorage. 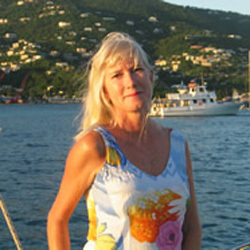 As well, we attend both the St. Thomas, USVI and Tortola, BVI Yacht Charter Shows where we personally inspect the charter yachts and get to know the crews. 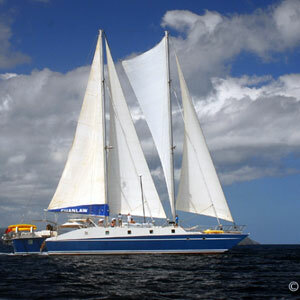 We invite you to explore the many chartering options in the Caribbean. 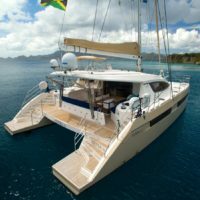 A typical Caribbean crewed yacht charter is an all-inclusive vacation with gourmet meals, snacks, refreshing drinks, cool tropical cocktails and a myriad of water toys to keep everyone busy. Of course, simply swinging in a hammock in the warm sunshine with a cool drink in hand is also included at no extra charge. 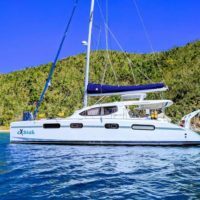 A crewed yacht charter in the Caribbean, whether on a motor yacht, monohull sailing yacht or a catamaran, is the ultimate tropical adventure in Paradise. Imagine you and your friends or family lounging on the deck of your private yacht with an attentive and professional crew to pamper you and breeze you off to one pristine anchorage after another. 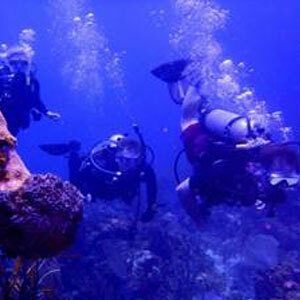 Some Caribbean yachts will offer specialties such as on board SCUBA diving. Some cater to those dreaming of a wedding aboard a yacht. 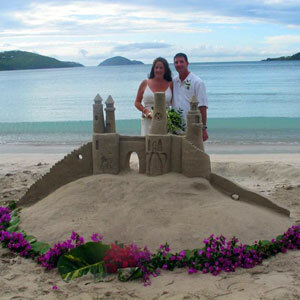 Why not get married on a white sand beach and then sail off into the sunset on your own private yacht for your Honeymoon? 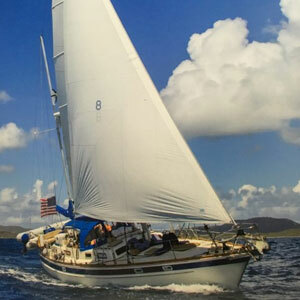 Charter guests who want to Learn to Sail can attain an American Sailing Association or US Sailing certification with the captain as their private on-board instructor. 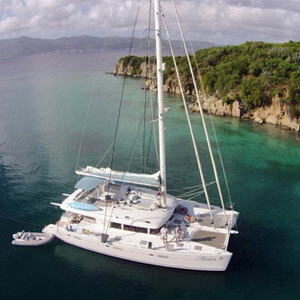 A variation of the all-inclusive charter is the often more economical Captain Only yacht charter. 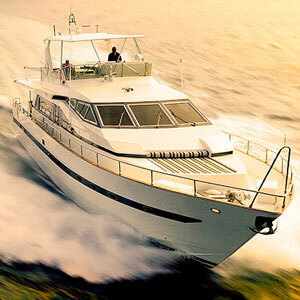 The charter yacht rate covers your exclusive use of the yacht and the captain and then you have total control over the additional expenditures. Are you ready for some fun in the sun? 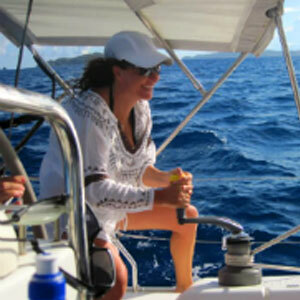 The season for Caribbean yacht charters is pretty much all year. The high season is from mid-December to March, when people from North America and Europe arrive in their greatest numbers escaping the brutal cold of winter. 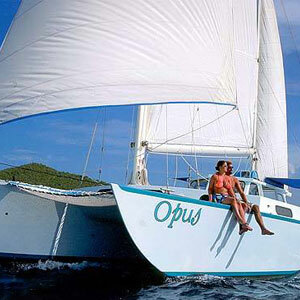 The Virgin Islands provides the perfect backdrop for your family vacation or gathering of friends with its protected warm waters and a multitude of anchorages within sight at any given time. 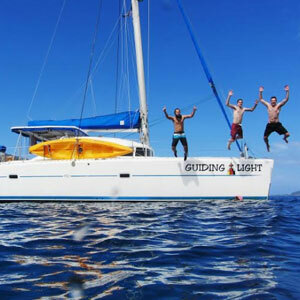 If you want to see the islands from a local’s perspective and experience the sunrise and sunset from a different anchorage each and every day, this is your next vacation. 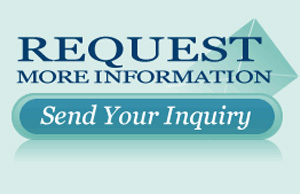 Call us now to get started.